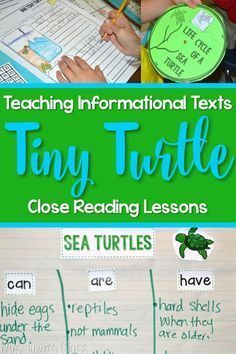 Teaching Informational texts with One Tiny Turtle in kindergarten and first grade. 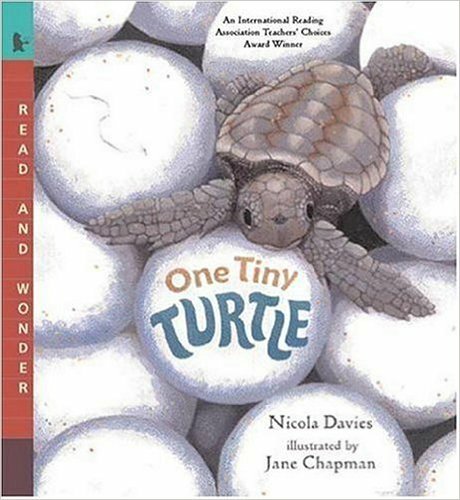 One Tiny Turtle was written by one of my favorite authors, Nicola Davies. This book chronicles the life cycle of the loggerhead sea turtle. As with most informational texts, we start by discussing our schema on the subject. 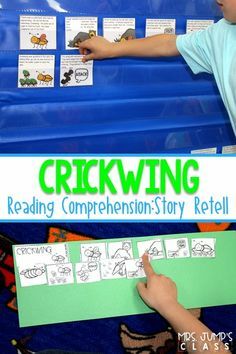 We want students to think about what they already know and attach their new understandings to their prior knowledge. Here are a few of the responses we got. Sea turtles hatch and go to the sea and live there forever! Sea turtles live in the sea. Sea turtles start out as tiny as bottle caps. Sea turtles live in the sea. They use their shells to hide from big things. Sea turtle start in shells. When they get older they live in water. Mom turtles hide there eggs under the sand. 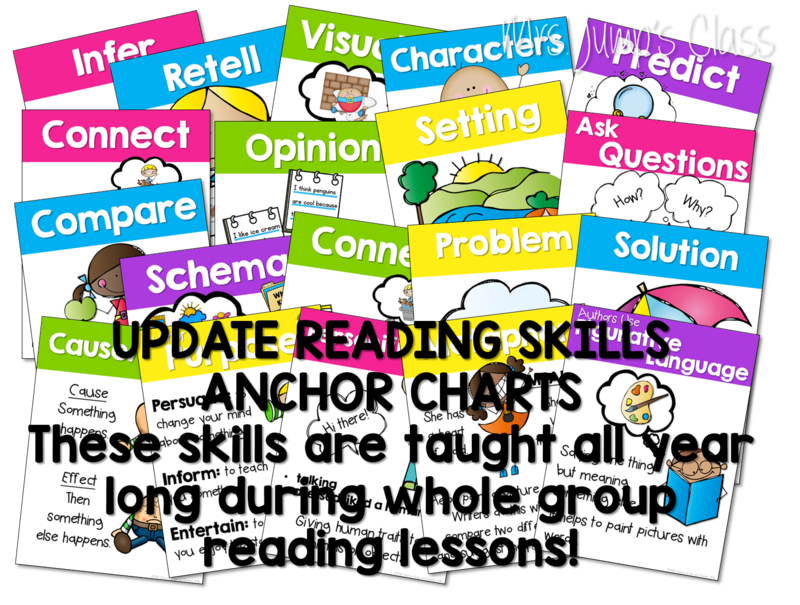 After reading the text, we create an anchor chart to help support our new learning. Students worked on their own All About Turtles books. Sea turtles have to hurry to the ocean so they won’t get eaten. Sea turtles have hard shells later [when] they are older. 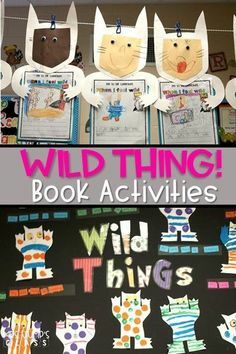 In addition to reading One Tiny Turtle, there are also fantastic videos. Johnathan Bird’s Blue World are always fantastic. The lesson plans ending with a fun sea turtle life cycle activity. 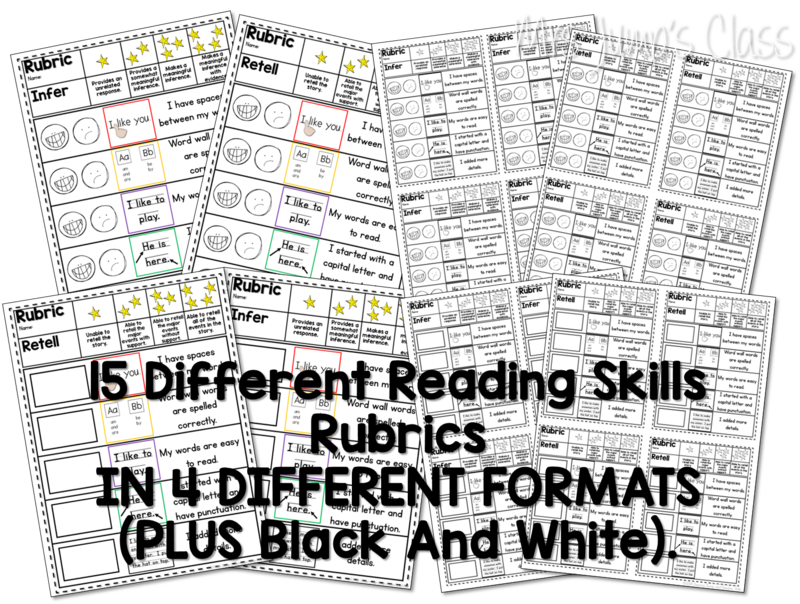 I also wanted to mention that we have added an additional version of the reading skills charts AND skills rubrics to our Guiding Readers units. If you have already purchased our units, these are FREE to you. Just go to “My Purchases” on TpT. Here is a peek at what they look like. 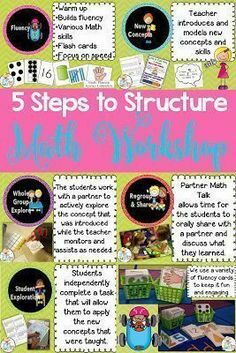 You can find the lesson plans for One Tiny Turtle HERE. 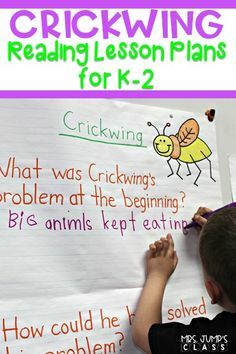 You can find the entire Guided Reading Series HERE. « Erin Condren Teacher Planner LOVE!!! Great post, Deanna! I can't wait to share it with my school. 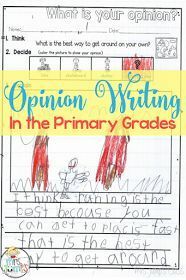 So many teachers hear "close reading" and panic! Thanks for making it so Do-able! is the life cycle activity available somewhere? 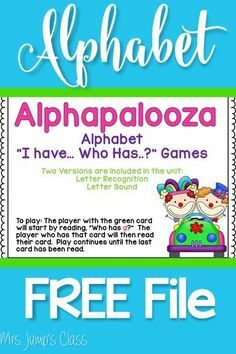 i couldn’t find it on it’s own or in a pack. thanks 😉 my girl scout troop (1st graders) took the #NoStrawNovember challenge (giving up plastic one-time use straws) after watching a video of a sea turtle with a straw stuck up his nose. 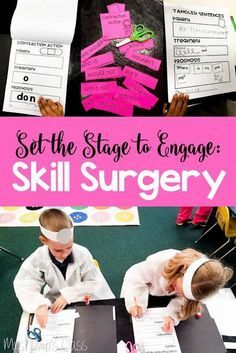 We are reading the “one tiny turtle” story and learning about turtles and this would be a great activity to go along with it! ah, thanks! when i clicked the link, it took me to the $15 bundle and i didn’t see it in there until i looked closer.